STRANDS Hair Color - Discover Strands ... Ignite Your Passion!STRANDS Hair Color :: Discover Strands … Ignite Your Passion! A prestige European permanent hair color cream with Argan Oil and Keratin for rich, reflective color, quality condition, and lasting coverage. 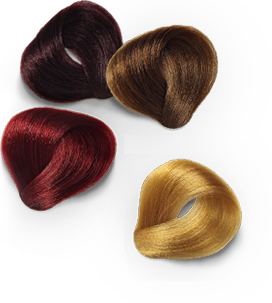 STRANDS offers the best of both worlds for color professionals who want choices for their clients … either REFLEXIONS™ permanent color or COLOR LUST™ ammonia-free formula.